Miso is the elegant Japanese term for fermented soybean paste; A staple of Japanese cuisine. 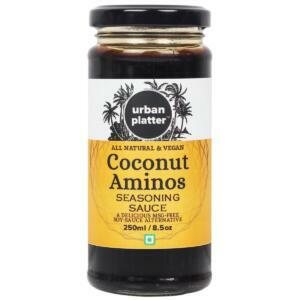 A deeply savoury Japanese Seasoning, great for soups, marinades & stews. Miso is a bit of an acquired taste but will most certainly grow upon you over time. 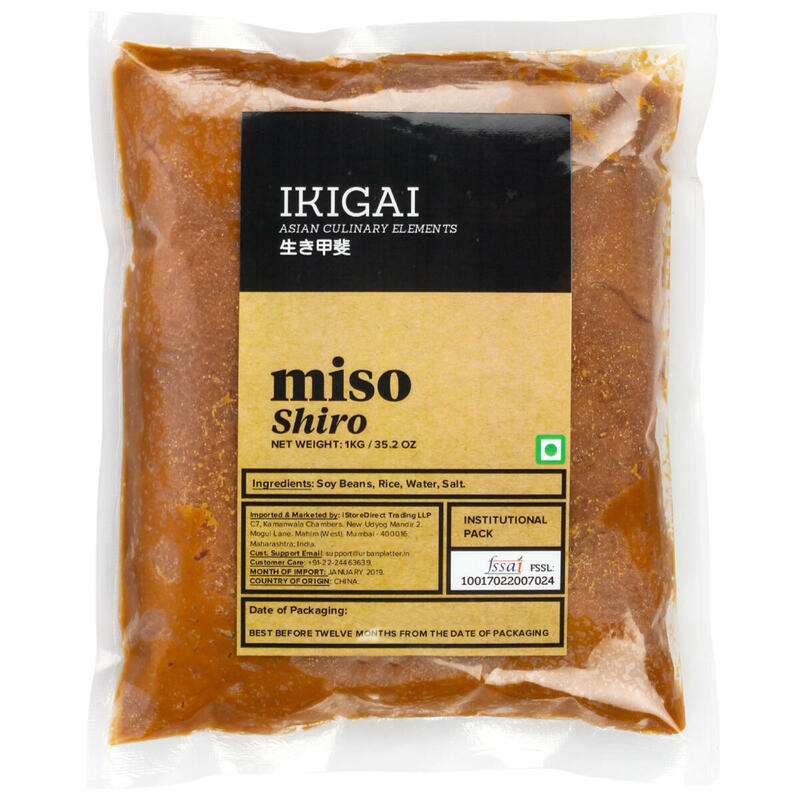 IKIGAI Shiro Miso Paste,1Kg / 35.2oz [All Natural, Light Miso & Soy-Based] Shiro Miso Paste is a traditional fermented Japanese staple food and seasoning that has been long prized for its rich taste and concentrated goodness. Made from whole soya beans and a unique koji fermentation culture it is naturally aged in cedarwood kegs over many months at ambient temperatures. This slow fermentation results in a seasoning with rich and complex flavours and an abundance of umami (referred to as the fifth taste after sweet, sour, bitter and salt). White Miso was historically reserved for the rich and royalty because it is made with lots of rice koji, which was very expensive at that time. However, now that rice is less expensive, White Miso can be enjoyed by everyone and every day. Try using a little in mashed potato instead of milk, or in creamy soups instead of cream. 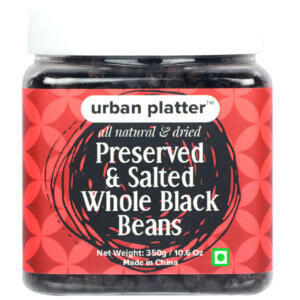 It is also perfect for party snack foods such as dips and salad dressings. Generally, the best way to store miso to maintain its freshness and quality is in a cool cupboard or refrigerator. However, it really depends on climatic conditions and personal preference. 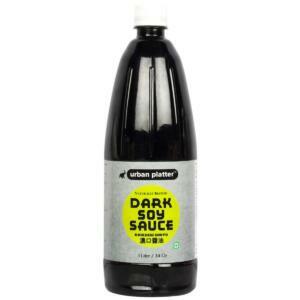 High temperatures will encourage further fermentation, which although not harmful, will darken the colour and alter the flavour of the miso as well as possibly leading to a buildup of pressure within the packaging. Salt plays an integral part in many fermented and pickled foods. It acts as a check to the fermentation process, creating foods with optimum nutrition but preventing them from spoiling. Miso contains enough salt to successfully control the fermentation, with the actual amount varying from 5% for lighter varieties up to 12% for stronger, darker varieties. 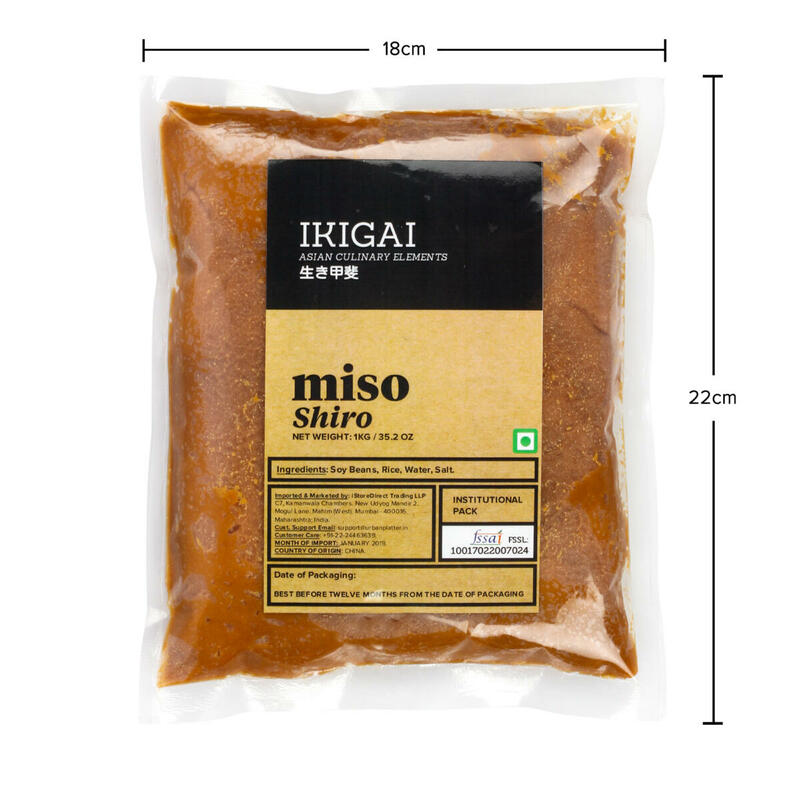 Miso is a concentrated seasoning with considerable flavouring ability, so there is no need to use a lot of it. 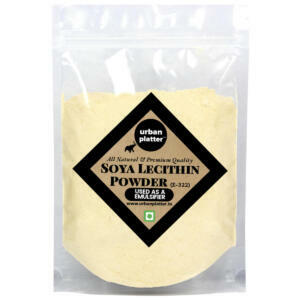 When substituting miso for salt, add approximately one to two teaspoons of miso for one quarter of a teaspoon of salt. This way salt intake can be lowered and full benefit gained from the flavour and nutrition of miso. Unpasteurised miso contains an abundance of live enzymes that can be destroyed through prolonged cooking. However the nutritional properties, as well as the flavour of miso, are left unaltered by cooking, and some recipes suggest cooking miso to develop the flavour of other ingredients in the dish. To maximise the enzymatic benefits of miso, choose an unpasteurised variety and select recipes where miso is added towards the end of cooking. Miso can be used instead of salt to flavour dishes such as soups and stews. 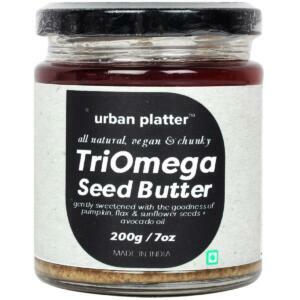 It combines well with ingredients such as ginger, garlic, rice vinegar, tahini and citrus zest and juice.